Catalyst is a unique blend of people aged between 18 and mid-20's, who come together to enjoy God’s word and to listen to how it can speak truth, healing, forgiveness and confidence into our lives of faith. We’ve decided to let God lead us on a journey of our own and to engage in fellowship with each other as we do so. It’s a group with a vision, and we’d love you to be a part of that vision! Please contact us if you would like to know more, and we will then add you to our Facebook group where all of the updates and information for each week are posted. A variety of small groups meet at different times during each week to discuss the Bible, to pray and to enjoy one another's company. The groups provide an excellent opportunity to get to know a small group of people. They are aimed at anyone within the church who would like to go deeper in their relationship with God and other Christians. If you would like to try or join a group, please contact us. Come and meet various men who enjoy a Saturday morning cooked breakfast together. After breakfast we arrange a brief talk and discussion. Why not set aside some time to chat with other men about how they approach the issues you might be facing? We also agree to pray for each other until we meet again. Please contact us to find out future dates. You would be very welcome to join us. 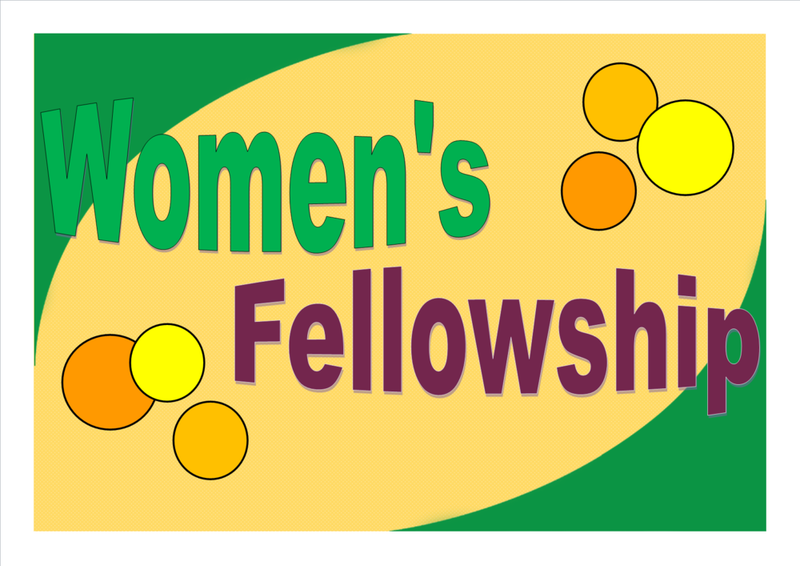 Women's Fellowship is a group of committed Christian women who meet together to study the Bible. It is aimed any women of any age who would like to come along and share in God’s word and have fellowship with other women in the church. We are always delighted to welcome any visitors who would like to join with us. Please contact us or just come along. Transport is also available.